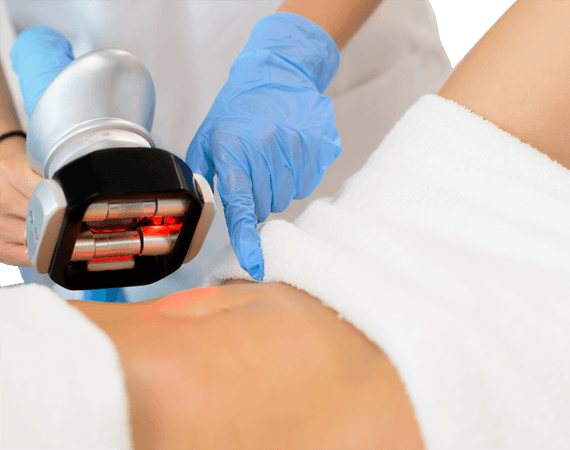 Individuals who are looking to get rid of loose, drooping skin around the midsection or having weakened abdominal muscles due to pregnancy or weight loss, tummy tuck surgery is the best help to achieve firmer and youthful figure. An Abdominoplasty surgery can remove the stubborn excess tissue and fall cells and provide an attractive body contour. There are several ways of tummy tuck procedure, each focuses on specific area or issue of the body. In procedures, a surgeon removes loose skins, tightens the abdominal muscles and eliminates stubborn fat deposits. This surgical procedure can be customized as per the need of patients who wants to achieve specific body goals after surgery. As It has different ways it is important to choose a certified surgeon who can explain, thoroughly, with these procedures how much results are achievable. Abdominoplasty provides natural results and helps to gain back lost self-confidence. Marmm is a genuine place for Abdominoplasty in Indore and its surgeons are well experienced and talented to perform any cosmetic surgery procedure. People who have good general health and not on any serious diseases prescription. Candidates carrying excess body weight in abdomen section can go for Tummy Tuck Surgery. Have healthy expectation for the results of the surgery which can be discussed with the surgeon. People who can commit maintaining the body with healthy diet and regular exercise. People who are a regular smoker are not good candidates for Tummy Tuck Procedure. Ultimately, a good candidate is an adult who is not far from his or her ideal body weight. When skin loosens up at tummy area, it spoils the overall appearance of body. Tummy Tuck removes such skin tissue, tightens the skin to gives your body a proper shape that appears attractive and charming. With loosening skin and excess weight your body looks aged and ugly. After Tummy Tuck/Abdominoplasty your skin would be firmer, toned and flatter, you will look younger than before with new body. After pregnancy or extreme weight skin at tummy loses, appears awful that might loosen up your confidence. Reshaping it after Tummy tuck can help in getting back that self-confidence as the body looks attracting. Marmm is an Authentic Cosmetic Surgical Centre In Indore, have done hundreds of Tummy Tuck procedures. Our surgeons use latest equipment to perform any surgical procedure, for avoiding risks and side effects. Went from saggy to flat! the tummy tuck has made my body flatter and filled with confidence. I am 4 months out from my surgery and look great. thanks to Marmm Klinik.